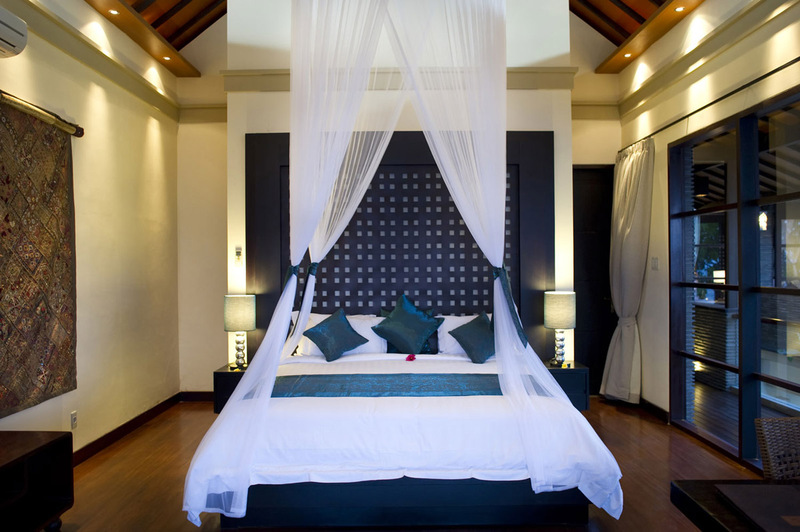 From $ 1,579AUD per night We have direct contracts with most villa owners. We don't add any booking fees. We are 100% transparent with no nasty surprises. 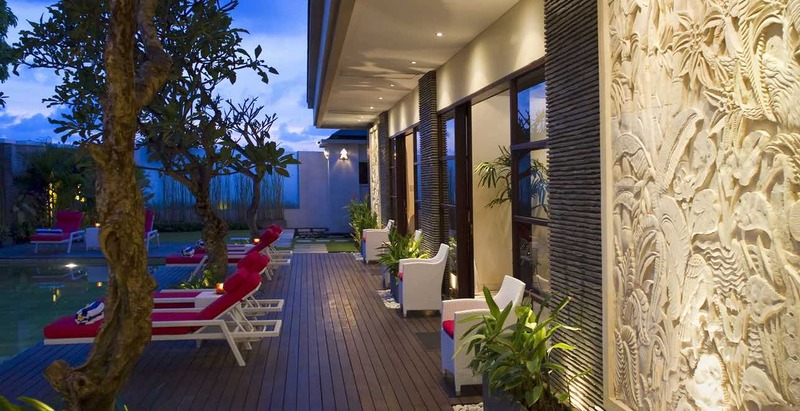 ABSOLUTE Beachfront Seminyak villa - rent this now! 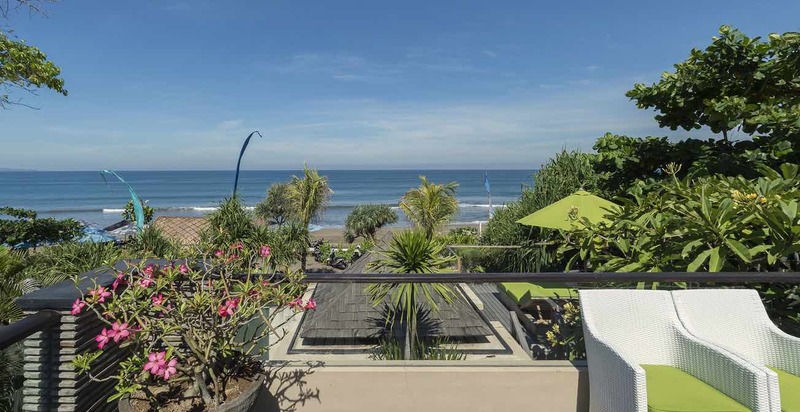 Absolute beachfront location – there are not too many villas in Bali that can boast such a magnificent Seminyak location. 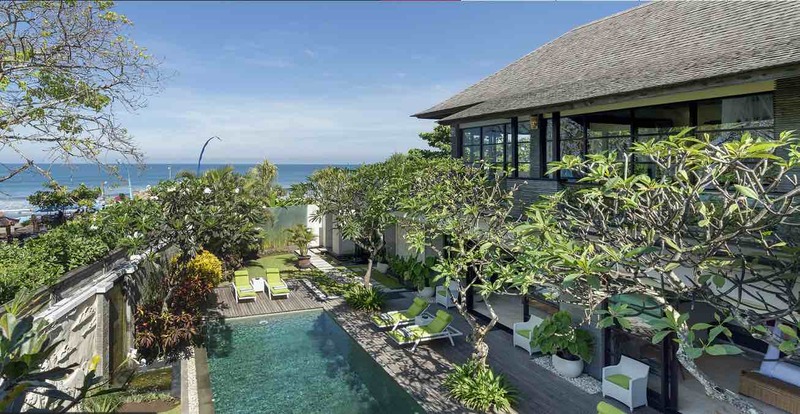 Impressive villa, perfect for a beach style holiday in Bali – the kids will absolutely love being so close to the beach. 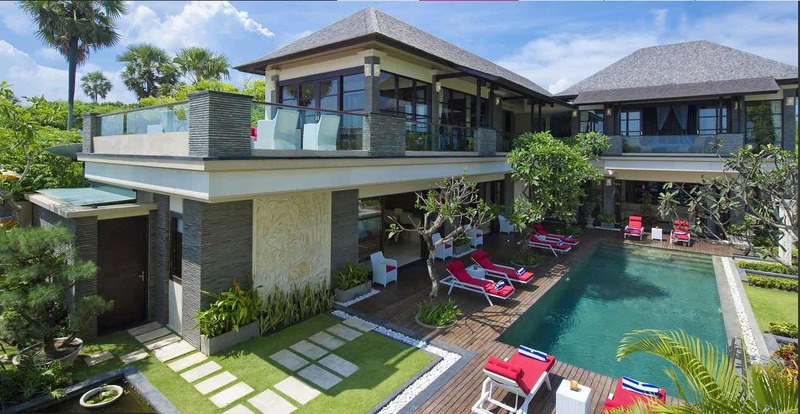 Villa LeGa is a 5 bedroom Seminyak holiday villa rental & is one of the villas in Seminyak that can officially boast to offering an absolute beach front location. 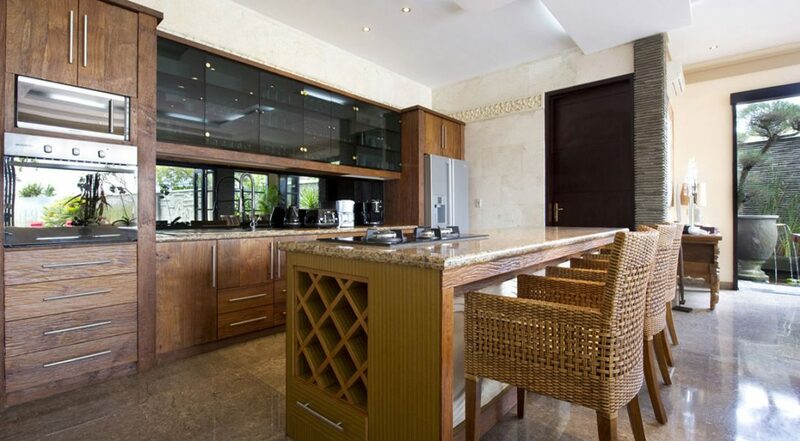 This contemporary villa offers luxurious tropical living at its best with no expense spared on all the creature comforts for comfortable holiday accommodation. 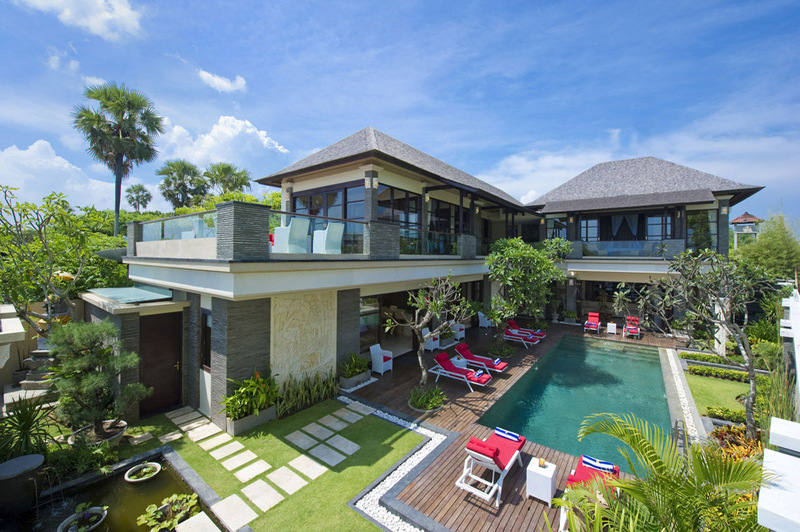 This two storey villa boasts 5 beautiful bedrooms making it the ultimate family holiday abode and Villa LeGa is very close to all the action of the bustling Seminyak area, right near all the best restaurants, spas, cafes and trendy nightspots, but the best part is that it’s right on the beach! 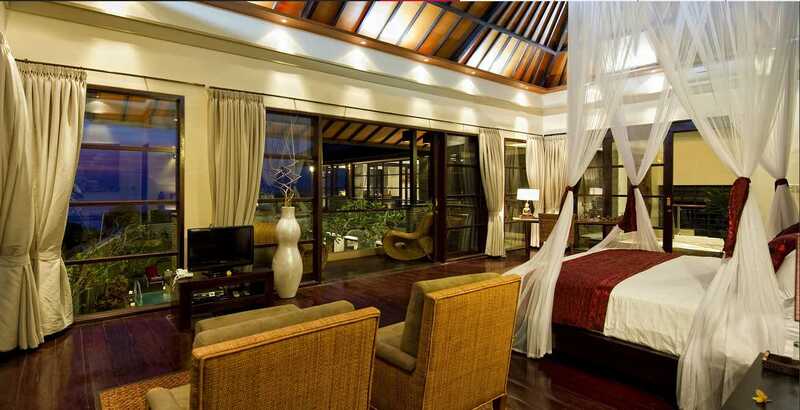 Tucked behind high walls, Villa LeGa creates a tropical paradise for its guests. 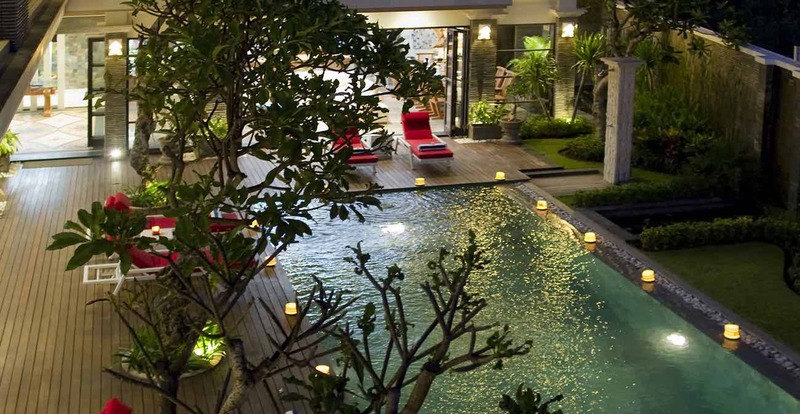 With miniature ponds, trees and plants complete with the crystal clear pool. 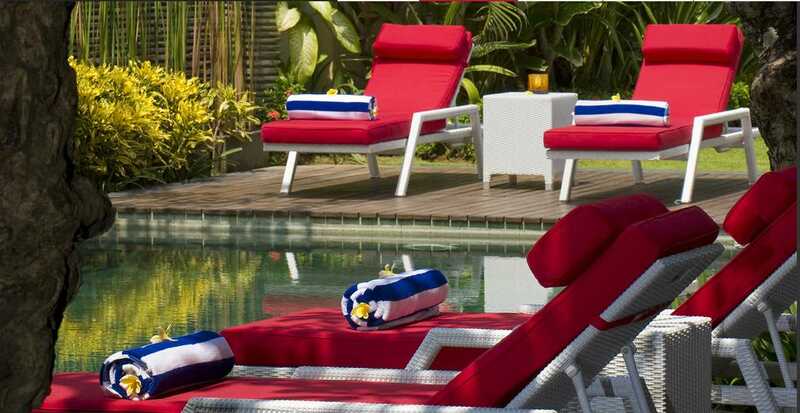 Villa LeGa is the perfect picture of calm, relaxation, luxury and comfort, the wooden pool deck has an array of lovely white and red pool chairs just perfect for stretching out while you work on that holiday suntan. 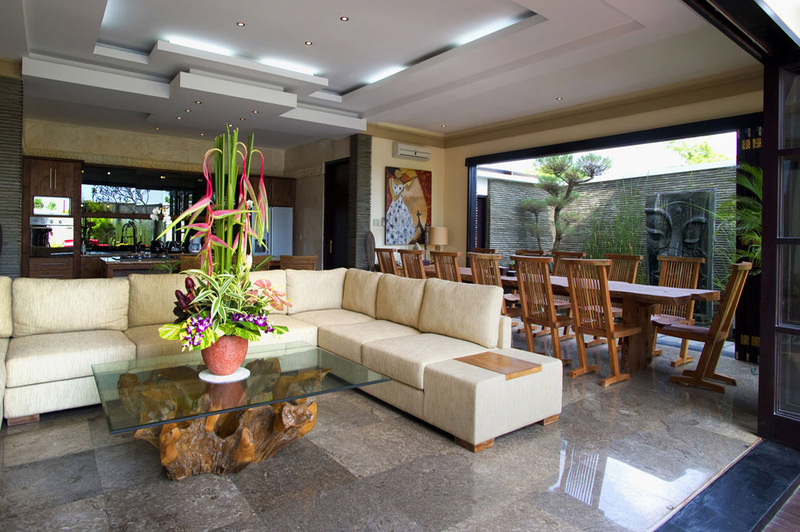 If you just want to sit outside with friends or family, there are white chairs positioned just by the doors leading into the living and dining areas. 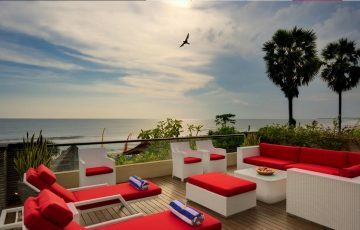 And on the rooftop there is a sunset terrace with rattan lounges where you will be spoilt with amazing views and sunsets. 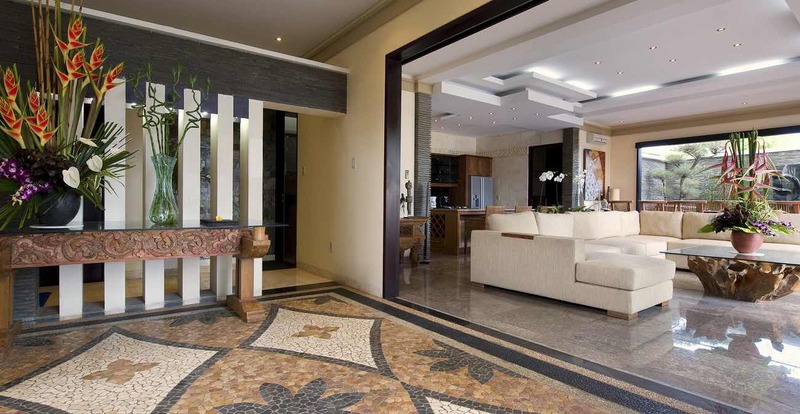 Beautiful marble floors, and air-conditioned comfort along with views down the length of the pool and garden make relaxing and dining here an absolute delight. 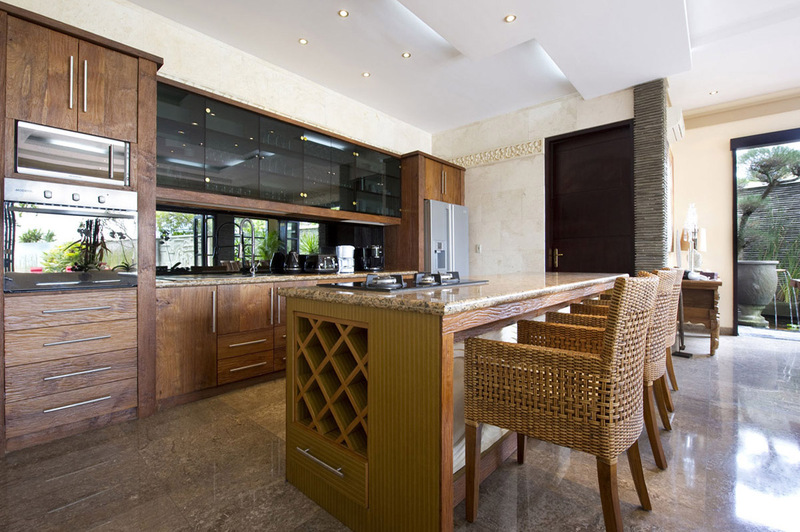 A huge 14 seater dining table with chef standard kitchen make your dining experience here nothing short of perfect, the chef will cook any flare to satisfy your pallet from snacks to giant family banquets. 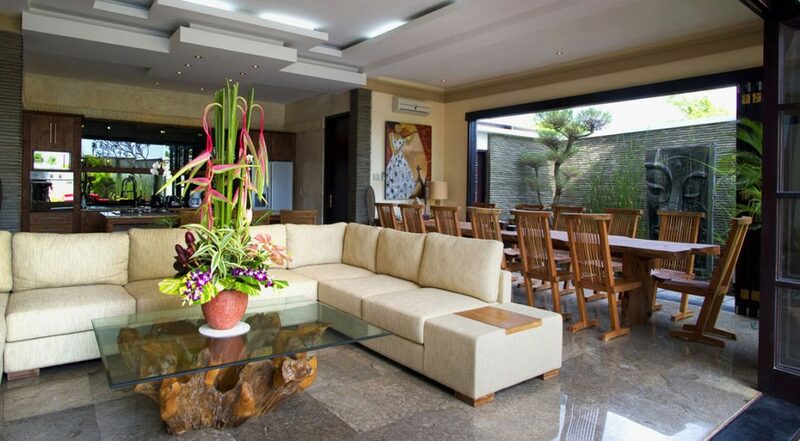 The large L-shaped sofa has been custom built for maximum comfort and to accommodate a large party to relax in comfort. 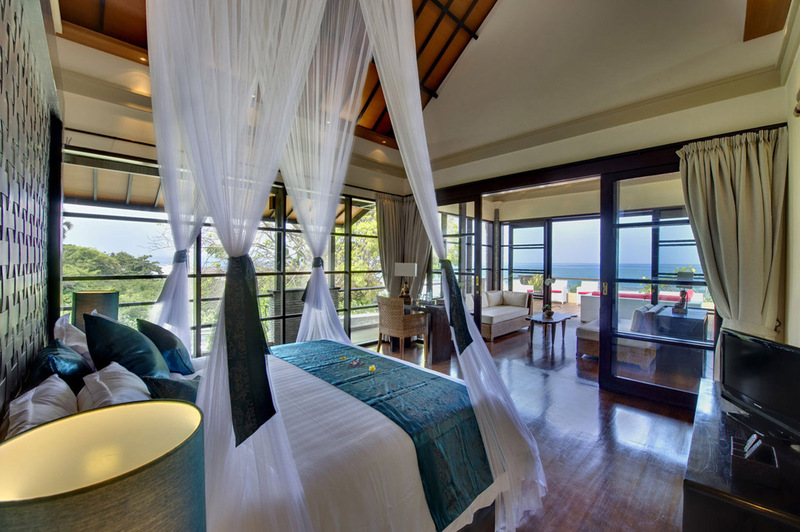 The bedrooms at Villa LeGa are nothing short of amazing, incredibly spacious and beautifully appointed, these bedrooms are hard to match when it comes to amenities, decor, amazing views and comfort. 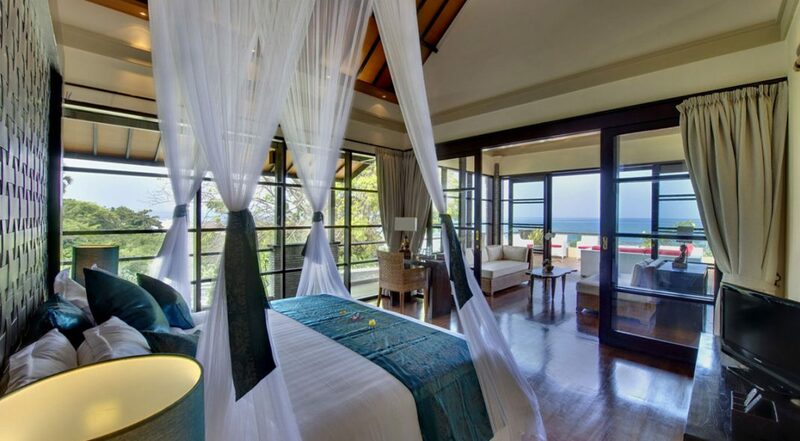 Upstairs the master suite has a beautiful king size bed draped in fine white netting, glass doors open to a separate private lounge and beyond to the rooftop terrace where you can enjoy breathtaking ocean views. 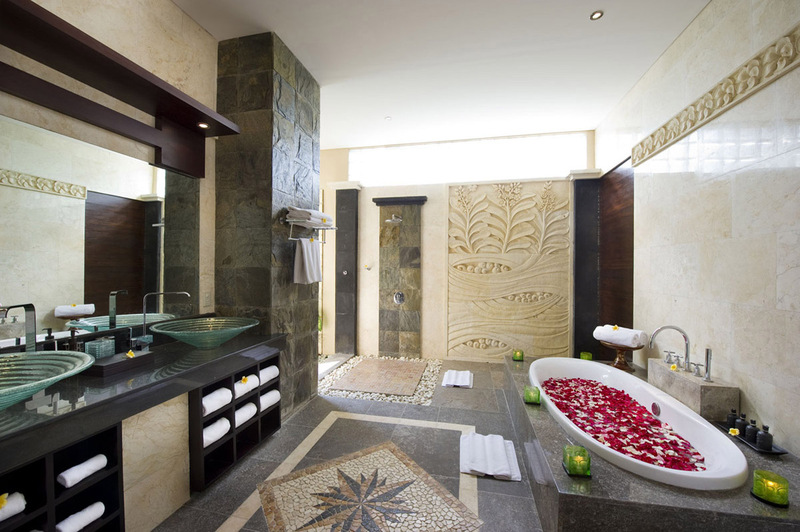 All rooms feature king size beds and the en-suites are decorated in local stone with intricate carvings, sunken soaking baths and rain showers in open-air tropical settings. 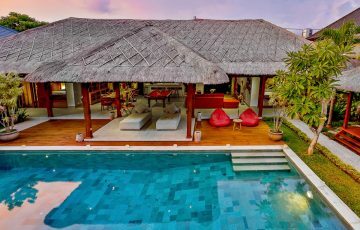 This is one of our most popular villas and one reason for that is the lovely Balinese staff, they are wonderful with kids and take care of every guests individual needs. 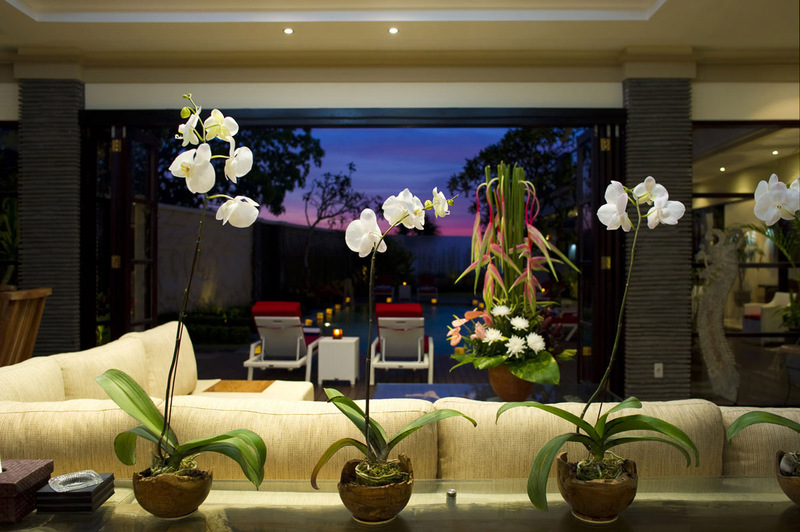 They will clean and service the villa daily without intruding on your privacy and look after any bookings and special requests. Ku De Ta, Potato Head, Mrs Sippy, the famous ‘Eat St’ & Finns Splash Park are all close by. 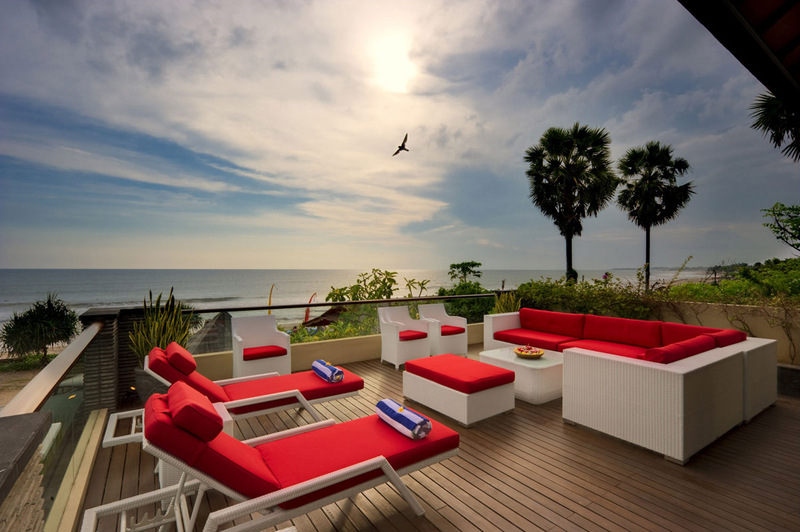 Simply open the front gate walk onto the sand and turn left and within minutes you are at the Whoo Bar at W Resort and just a little further along Potato Head and Ku de ta. Head in the other direction and you are on Batu Belig Beach and a little further you will arrive at La Laguna Beach Club & the newly built fabulous Tropical where you can have a cocktail and watch the sunset with Bali’s glamorous people. The Finns Recreation Club and Beach Club’s are no more than a 10 minute drive by car or scooter as well. 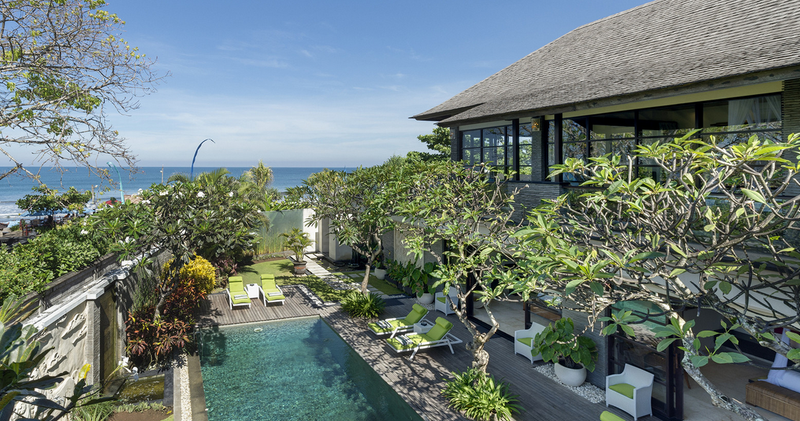 To view other gorgeous Bali villas or our full range of luxury 5 bedroom Seminyak villas in the same price range please contact our reservation team or browse this website. 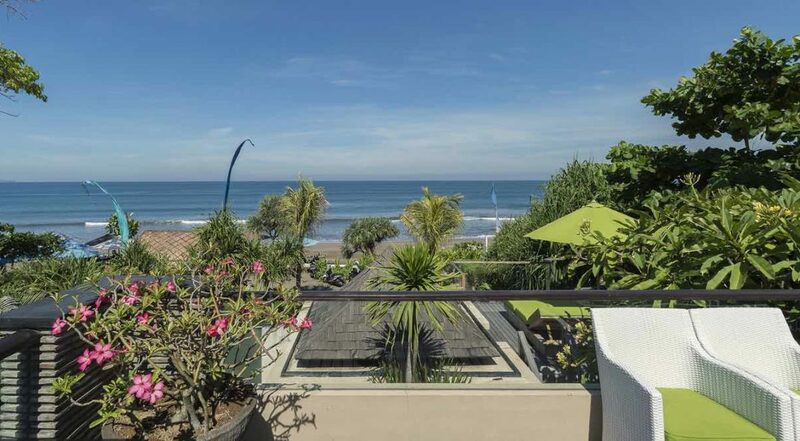 This is a popular Seminyak holiday villa rental so if you are planning a trip to Bali, especially during the Australian school or public holidays please book Villa LeGa well in advance. Worth every cent - amazing time! 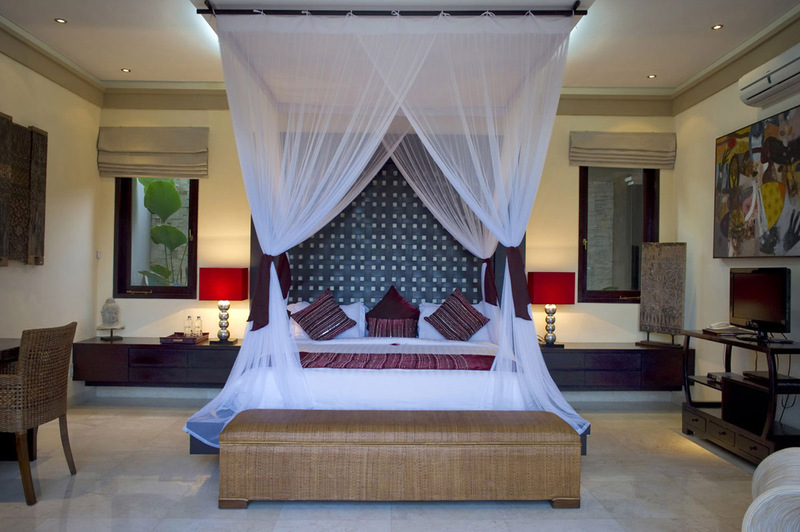 We stayed in this glam villa for 10 days and shared it with another couple. 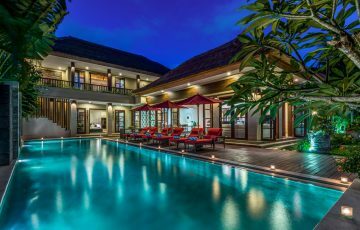 Everything we could have ever wanted was taken care of and the location was very central - we loved the fact that we were so close to Seminyak. 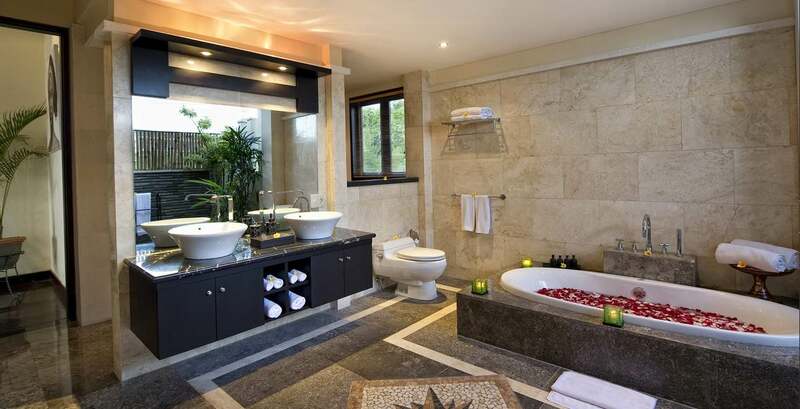 Quiet, private and very convenient. 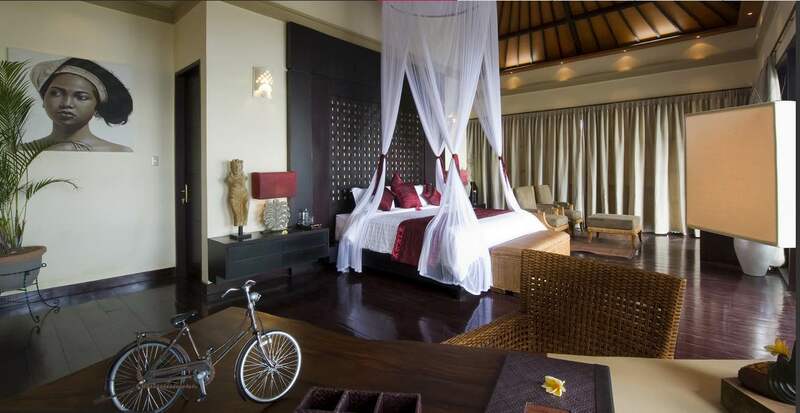 This villa was a perfect for us, the other couple and our 2 young children! 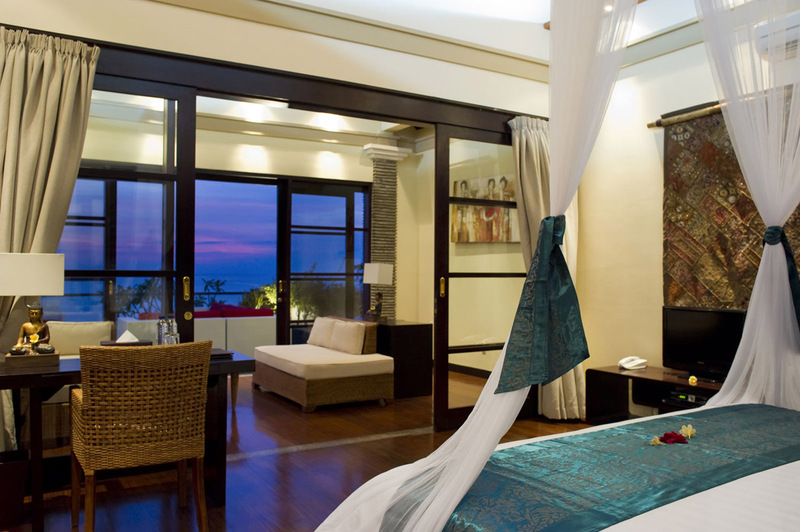 The interiors were divine and the fact that we were on the beach was a huge bonus. Watching those sunsets was really memorable. 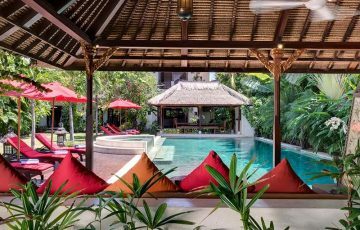 We can't wait to come back here next year - just want to say a HUGE thanks to the team at Bali Villa Escapes for organising all of this. 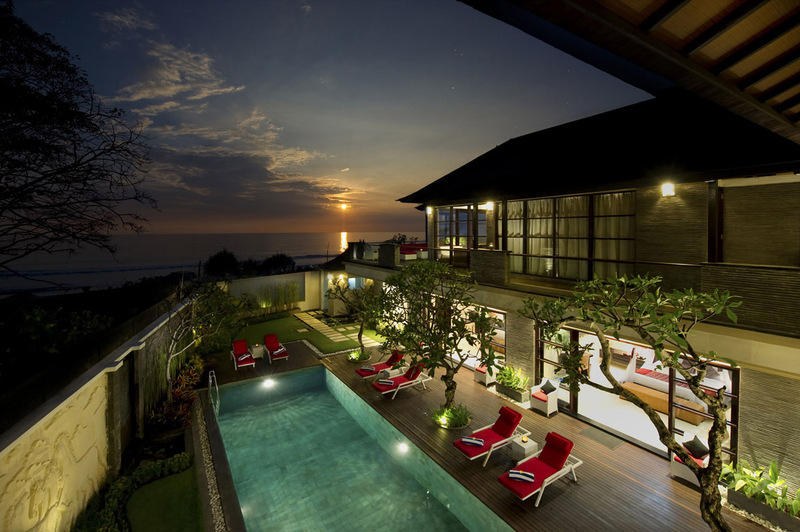 Hello, we just want to tell you that Villa Lega is seriously awesome. My family and I just stayed there with 7 adults and 3 children. 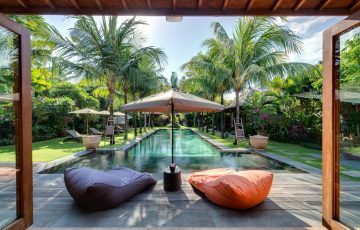 Staff (especially Putu - who cooked the most amazing breakfasts) were particularly friendly and the pool was perfect for lazy afternoons sunbaking after a morning spent on the beach right outside our front door - rooms and bathrooms we also amazing. 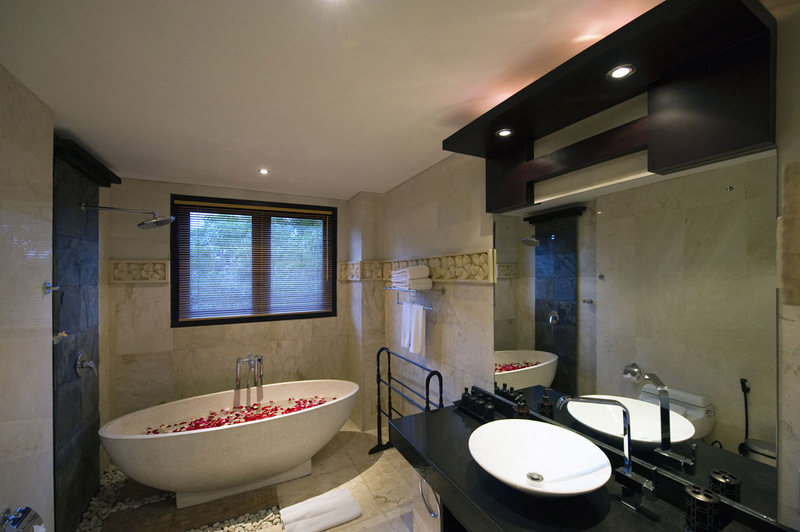 Everything was as expected and there were added pluses such as Ipod docks in every bedroom and lovely decadent outdoor showers in our own private ensuites. 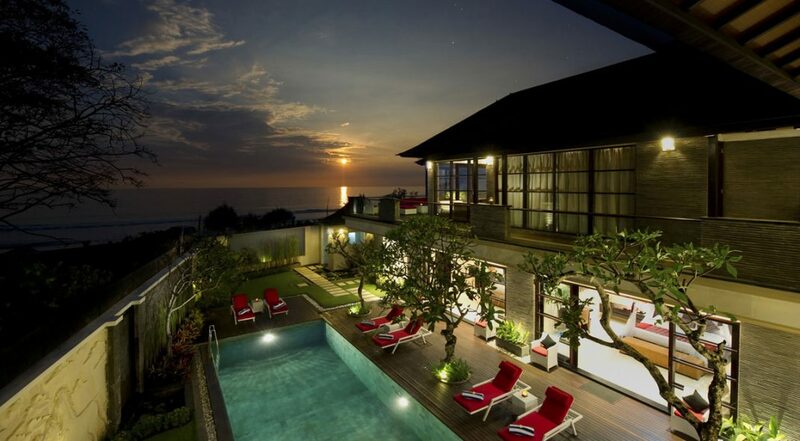 This villa is a MUST DO holiday experience - for the price is was well worth it. We stayed here for a week and loved the fact that we were positioned right on the beach. 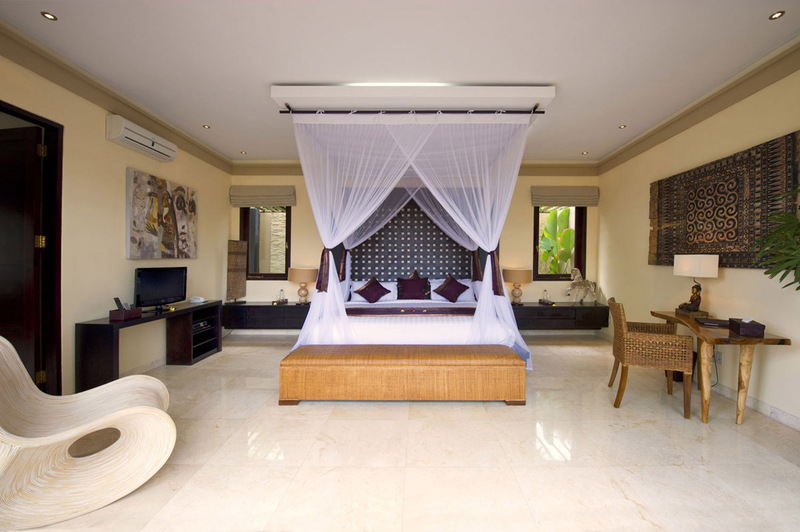 We came here as a large family of 2 adults and 4 children and spent most of our time soaking up the fabulous villa atmosphere. The staff were very professional and were keen to help and offer advice on where to go and what to see nearby. 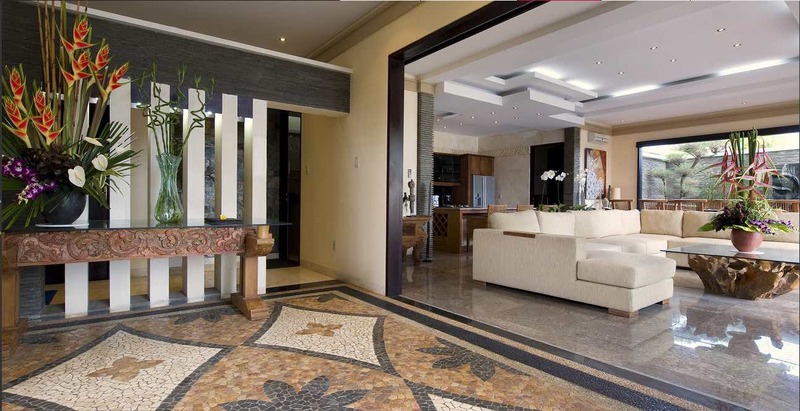 The villa interiors were gorgeous as was the pool area. But the best thing was the views, they were unbelievable. 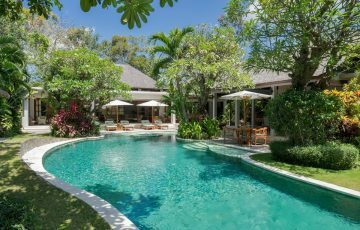 If your looking for a holiday villa in a perfect setting that's reasonably priced, Villa LeGa ticks all the right boxes. We spent 11 days here with a group of my best friends for my 50th birthday. 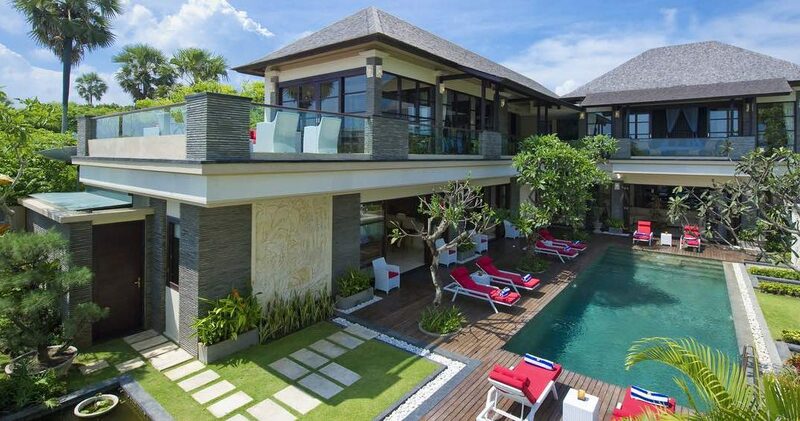 What a special villa. 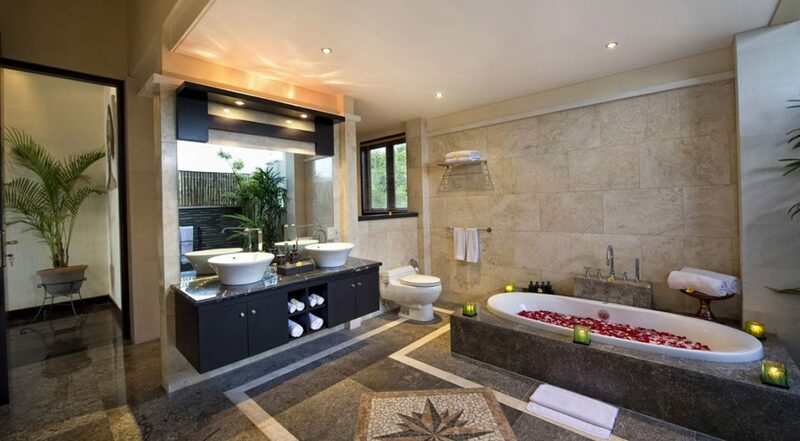 A real gem where time seems to fly by in a state of absolute bliss. 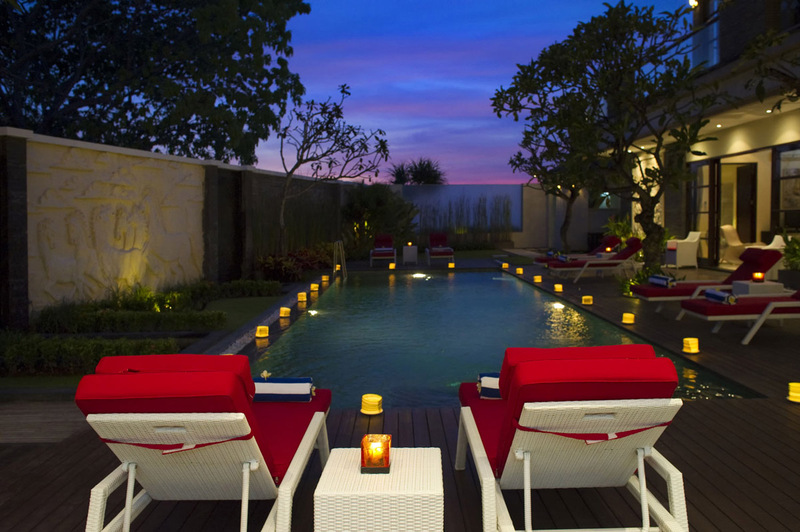 Days were spent lounging by the pool listening to the waves and getting my daily dose of in house villa massages. 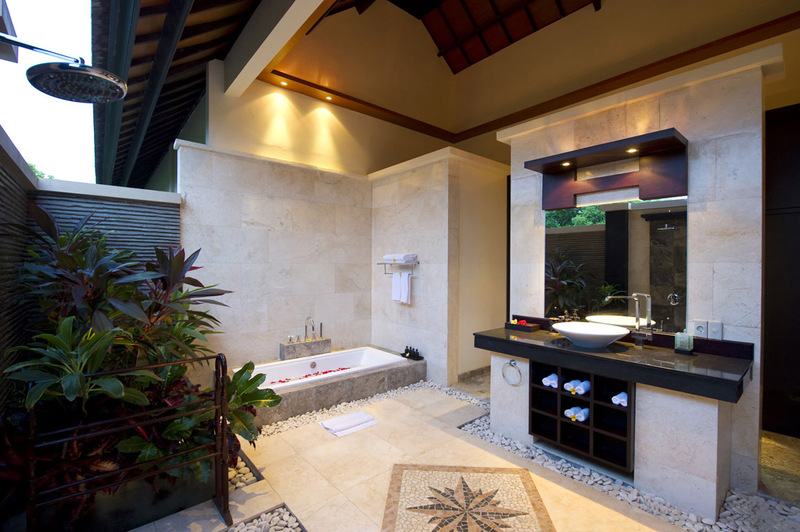 Highly recommended and a perfect retreat. If its loads of down time and first class customer service your wanting, this is the place to rent! Have made inquiries for this Christmas. 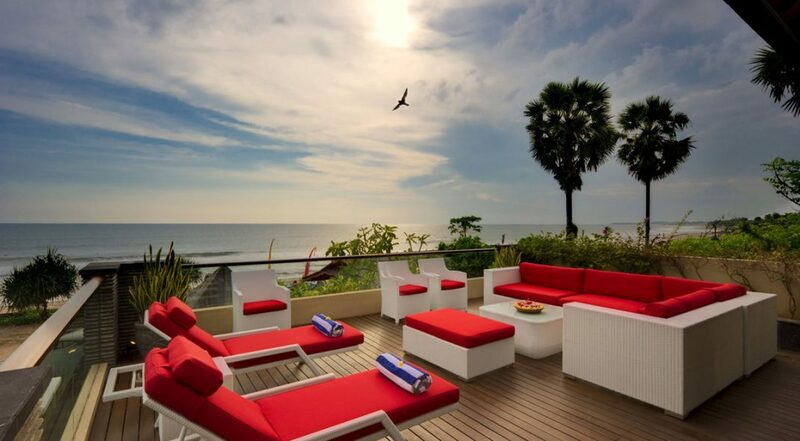 I really didn't think that the villa would be this good or this close to the beach. It really surpassed all our expectations and I cannot think of a better way to spend a week with the family. 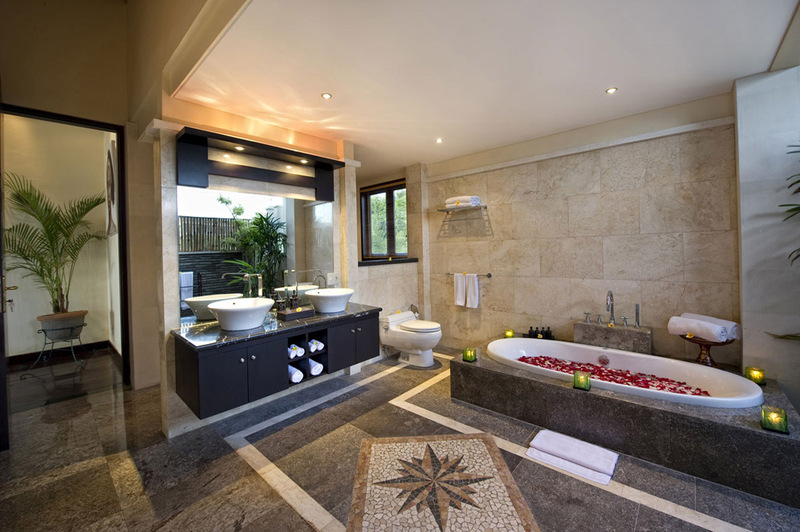 Amazing is the only way to describe Villa LeGa. 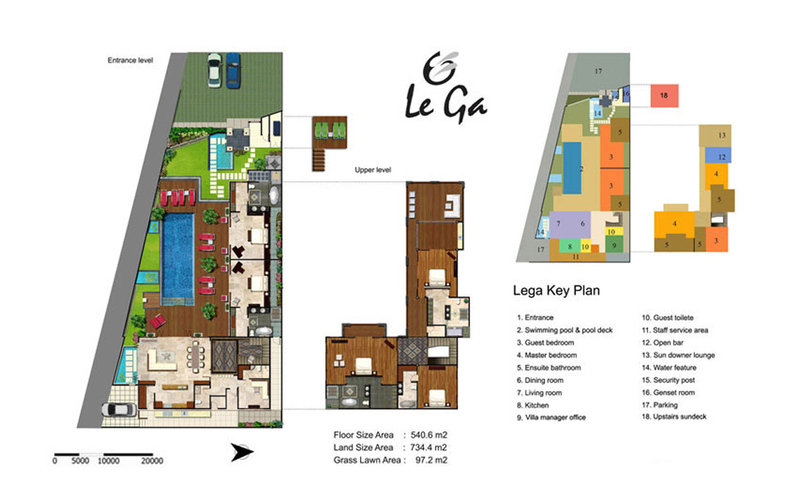 To Kadek & Putu and all the staff at LeGa, you were amazing and thanks for such a great holiday.